I've always had fantastic service at MAC VW- Ron is fantastic, they work quickly and keep you informed, and have a nice loner car available when you need it. I don't know anything about the sales department- I bought my car at a different dealership before moving here. Welcome to McMinnville Volkswagen. Let us show you just how great a Volkswagen vehicle is, and just how great customer service can be. We believe in taking care of our customers, and we can't think of a brand that we would rather be partnered with. Volkswagen makes all the amazing vehicles that you want to drive. These cars and SUVs are true icons, and they always make driving a pure joy. 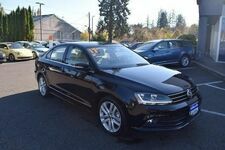 We have the models that you want to drive right here in McMinnville including the Golf, Jetta, Passat, Touareg, Tiguan, and Beetle models. 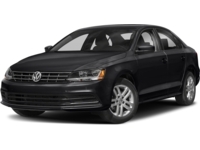 We even have a huge selection of used vehicles that includes many pre-owned Volkswagen models. We are sure to have a vehicle that will work perfectly for you. Just let our friendly team help you out, or browse through our website. We are located in McMinnville, OR, which is just southwest of Portland. From there we can easily serve all our customers in Lafayette, Dundee, Newberg, Salem, and of course, Portland. If we are anywhere near you, then you should take a look through our new Volkswagen inventory along with our used inventory to see just what we can offer you. These are all great vehicles that will get you to work reliably and that you can have fun with safely. If you need parts or service for your VW, then you should turn to us. 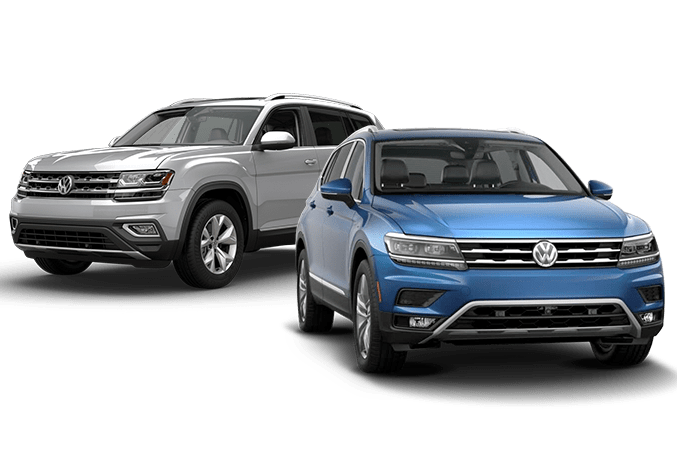 We can provide you with all the great service and maintenance that your Volkswagen needs, and we can work with you to get the genuine OEM Volkswagen parts that you have been looking for. 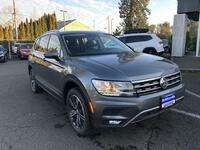 McMinnville Volkswagen is a customer oriented dealership, and we are ready to help you get what you need.